Sponsor A Day On The Water For A Vet or Survivor! American Boat Charters believes in paying it forward! 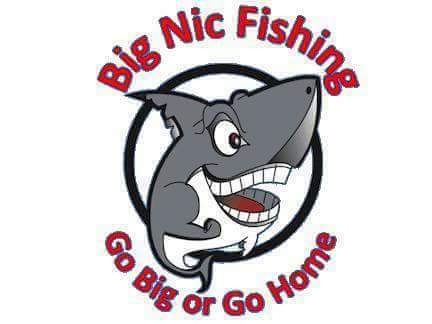 Just $350.00 sponsors a Veteran or “Champion over Cancer”—providing a fun-filled day (8 hours) of fishing or a great scenic cruise, with a meal from one of the fantastic restaurants on the water! 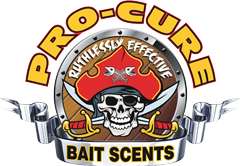 You can show your appreciation by sponsoring a “Day on the Water Experience” fishing trip for a Veteran or someone who has fought hard and beat Cancer! Don’t underestimate the powerful effect it can have on someone when we contact them with the news that they have been chosen for this Special Day. Sponsors will receive an ad on our Sponsorship page and a link to your website, Facebook page and our other media outlets. Don’t hesitate, call today and let others know you care about them! West Marine is the largest specialty retailer of boating supplies and accessories, with over 300 stores located in 38 states, Puerto Rico and Canada. 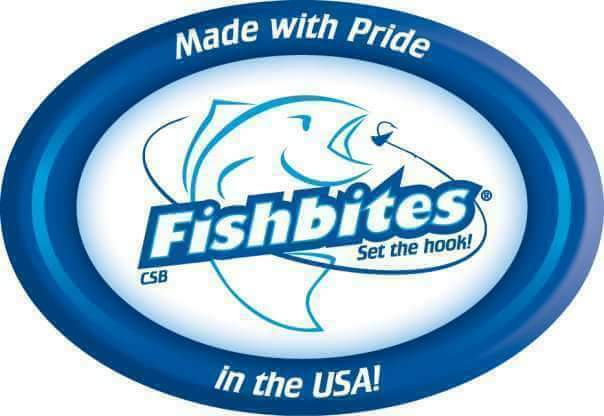 The top rated US outdoor sportsman outfitters come together to offer outstanding selection and customer service. 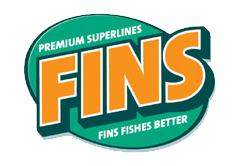 Captain Von often is in-store to offer fishing tips and equipment recommendations. 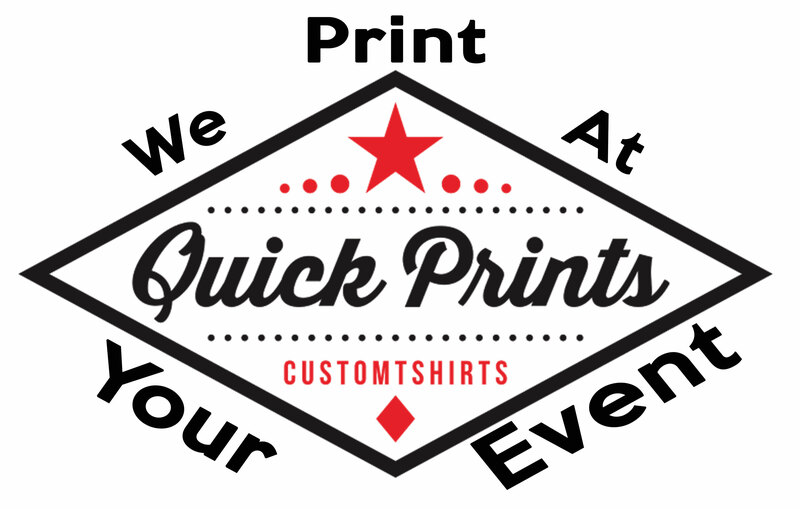 Custom print applications for all types of apparel, that’s local printing from Quick Prints. marketing and advertising. Over 30 years of experience. Over 100 creative/design awards. Local prices. Call Hap Willard for your marketing and design needs.